A carer on trial for the ill-treatment of residents allegedly told a woman living with dementia that she had eaten her imaginary budgie, a court has heard. 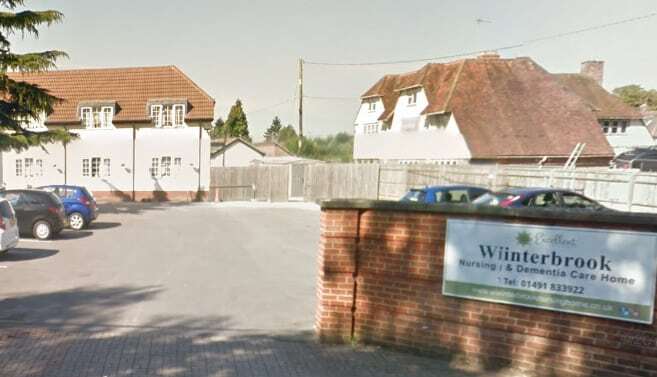 The carer is one of three former employees of Winterbrook Nursing Home in Oxfordshire on trial for alleged incidents that occurred between 2015 and 2017 (see Three carers charged with ill treatment of residents). Prosecutor Kim Preston told the court: “When you are working with people, and vulnerable people in particular, you have an obligation to be respectful and treat them with dignity and kindness. Oxford Crown Court was told that residents at the home were allegedly not allowed to go to the toilet as well as being slapped and verbally abused, the BBC reported. Elizabeth Collins, Joan Lovell and Mary Craddock deny all charges (see Former carers plead not guilty to ill-treatment at nursing home). Ms Collins is charged with three counts of ill treatment and seven counts of breaching a care provider’s duty of care resulting in neglect. Ms Lovell is charged with two counts of ill treatment and one count of breaching a care provider’s duty of care resulting in neglect. Ms Craddock is charged with five counts of ill treatment.